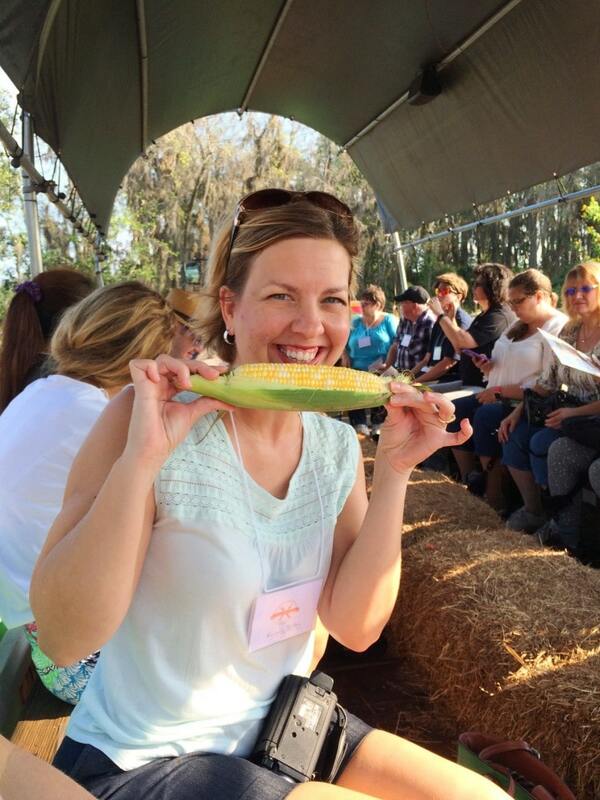 If you’ve heard of Zellwood, Florida it’s because of the city’s world famous corn. 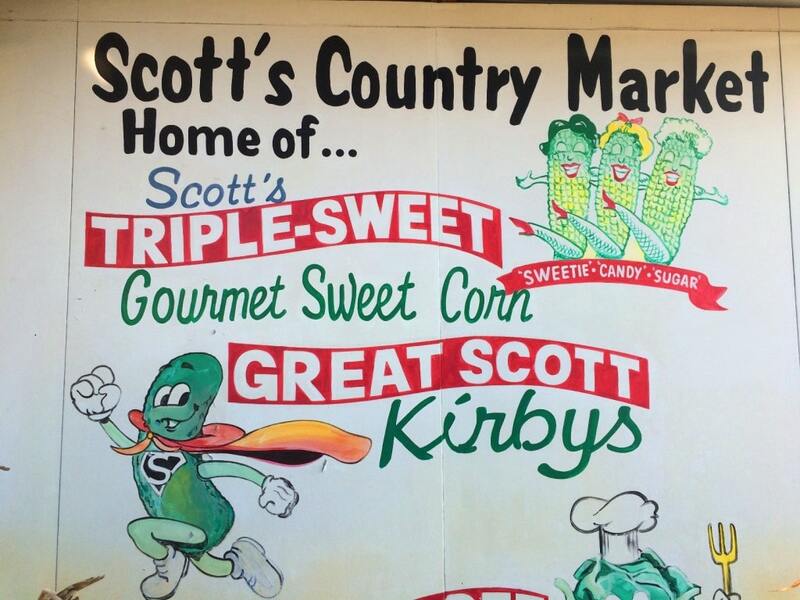 That corn is only grown by Long and Scott Farms and is officially known as Scott’s Zellwood Sweet Gourmet Corn. 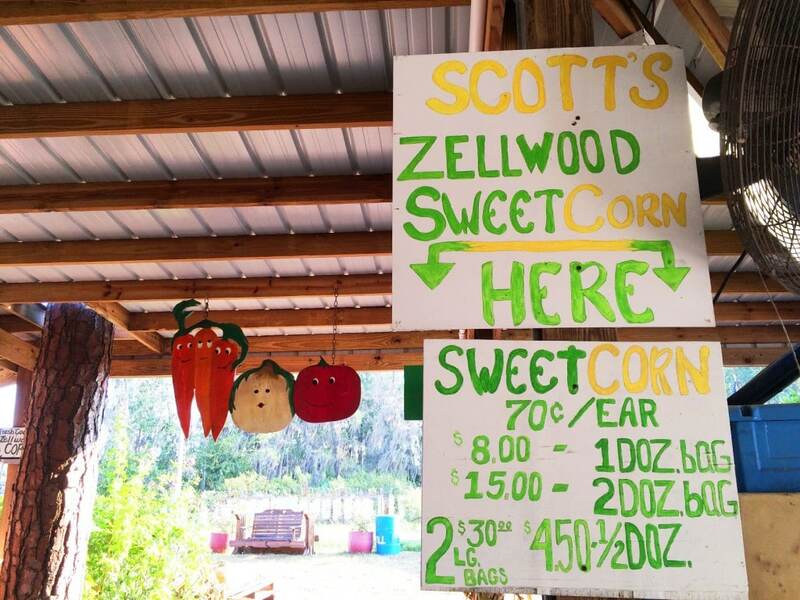 A visit to this family owned farm in central Florida isn’t just all about the world-famous Scott’s Zellwood Sweet Gourmet Corn, though. The 1,200 acre farm grows a variety of crops year round (this is the garden belt of America, after all). On top of their farm fresh offerings, there is also a major agritourism component to Long and Scott Farms. Step into the farm store and you’re surrounded by fresh produce. Among the farm stand picks are the infamous corn – as well as plenty of cucumbers. That’s right! Cucumbers. 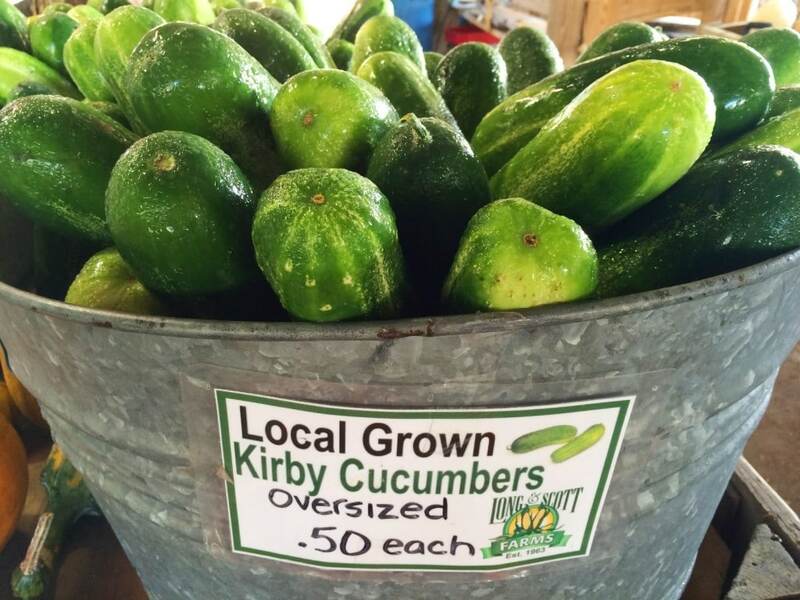 There are 600 acres of pickle cucumbers planted at Long and Scott Farms in Zellwood. They produce about 43,560 plants PER ACRE – or approximately 300-325 bushels per acre. Where do those cukes go? 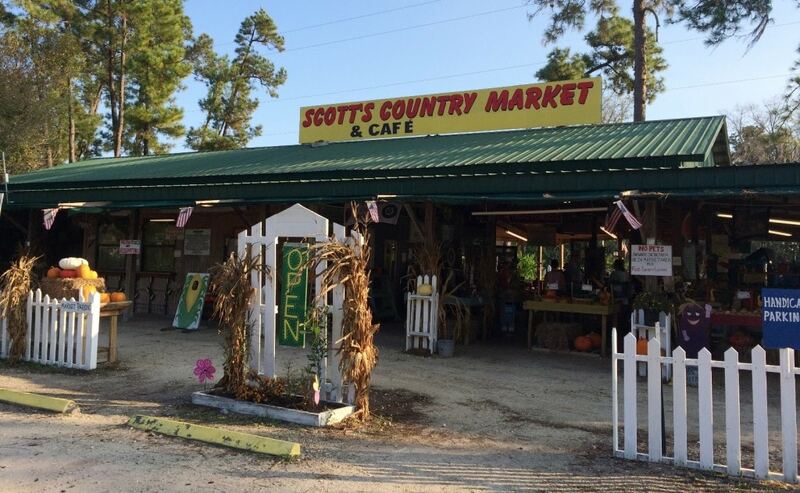 About half are available in stores, including the Scott’s own farm stand. The other half end up as pickles in places that you love, such as the Mount Olive Pickle Company, Nathan’s and Firehouse Subs. 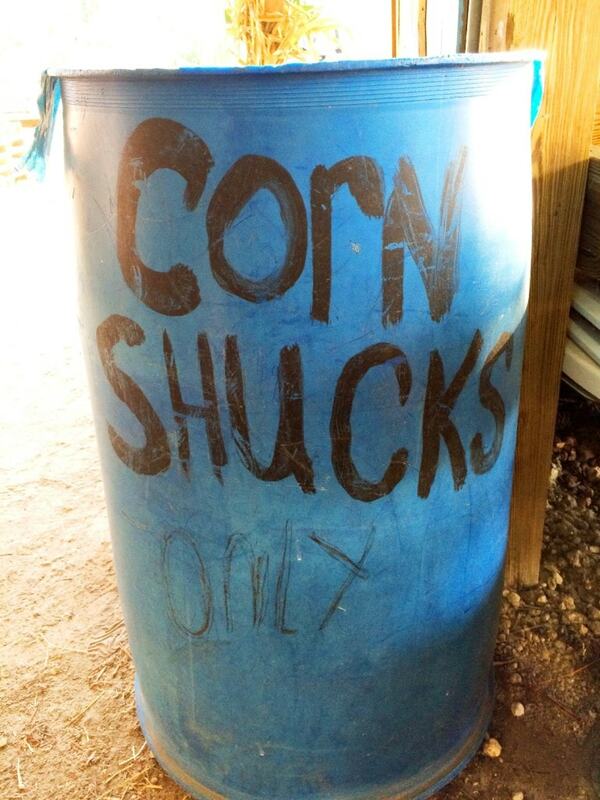 What about that famous sweet corn? 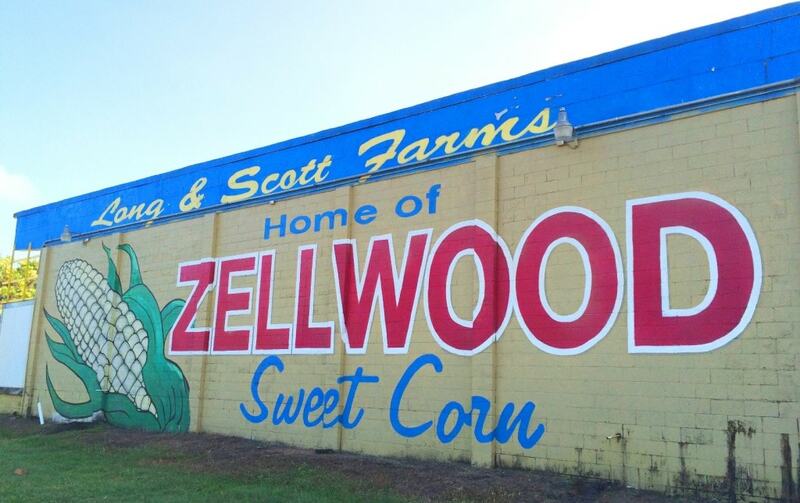 There are about 45 acres of Scott’s Zellwood Sweet Gourmet Corn. To produce bountiful crops, that means that more than 24, 000 seeds are planted for each acre. 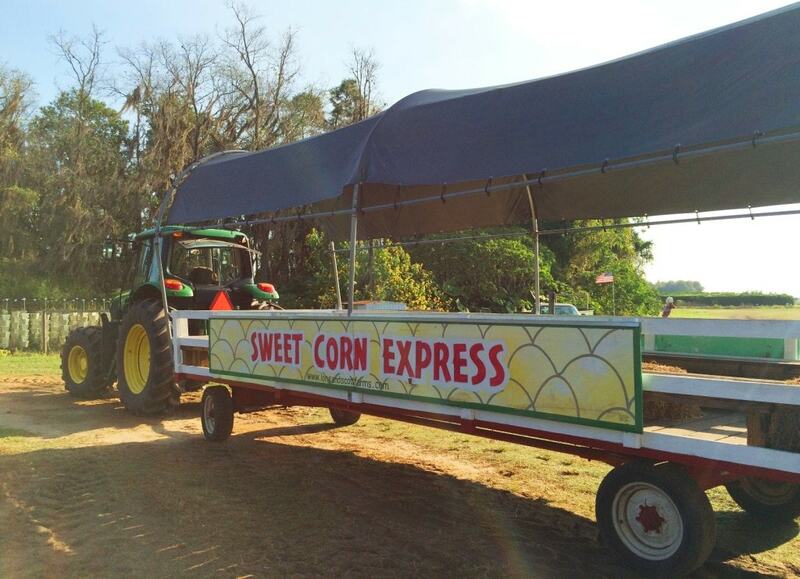 Hop on the Sweet Corn Express for a hayride wagon tour of the growing fields of Long and Scott’s family farms. Depending on the season and what’s in the ground, you might see a lot or not see too much going on. Either way, you can sit on the bench seat in the wagon and listen to the recorded narrative of the family’s farm and how it got started, interesting facts about their farming operations, and more. Fun Fact: A picture of the Scott family hangs in the Homecoming Restaurant in Disney Springs. 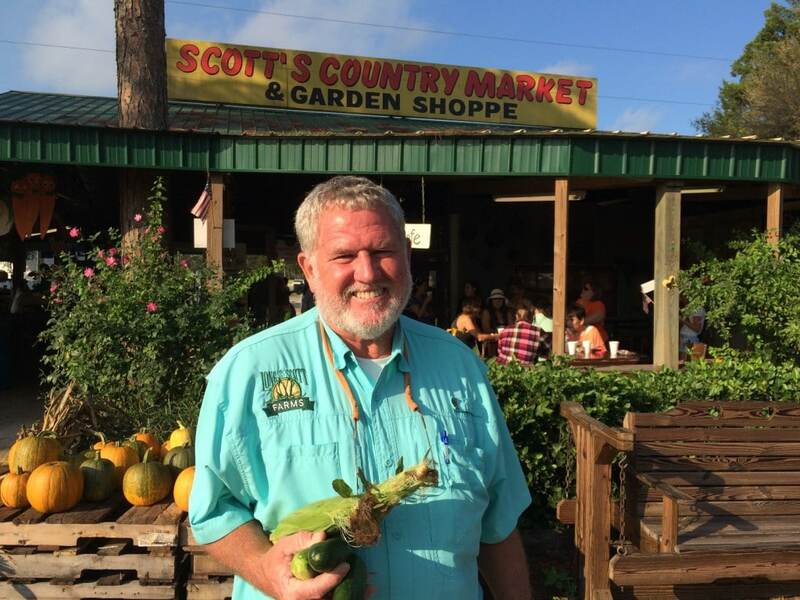 Homecoming by Art Smith is a farm to table restaurant offering up at least 50% local Florida produce and ingredients on their menu each day. Planning a visit to Long and Scott Farms? Call ahead. They are closed during the summer, and you’ll want to confirm their official opening and closing dates each season. 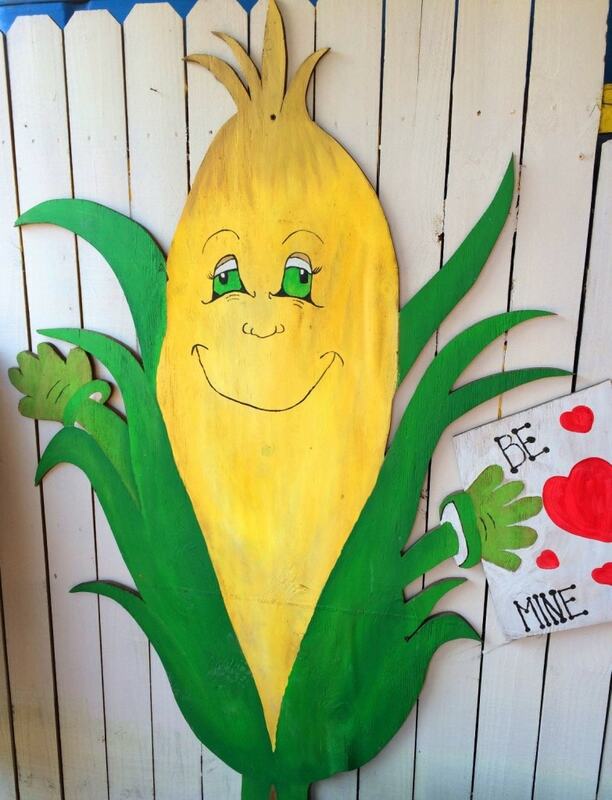 We went here soon after moving to FL on a homeschool field trip and did the corn maze they have there. So much fun.